Content marketing is misunderstood by most financial marketers. They believe it’s having a blog with generic and random content, like “7 Basics Steps to Buying a Home." This is a flawed understanding and execution of content marketing and ultimately one that will not help your bank or credit union grow. Instead, content marketing is a well-defined process used to create and distribute helpful content on a consistent basis to grow your financial institution. Through this approach, you can build trust with consumers and position your bank or credit union as the financial matters expert that can guide consumers to success. 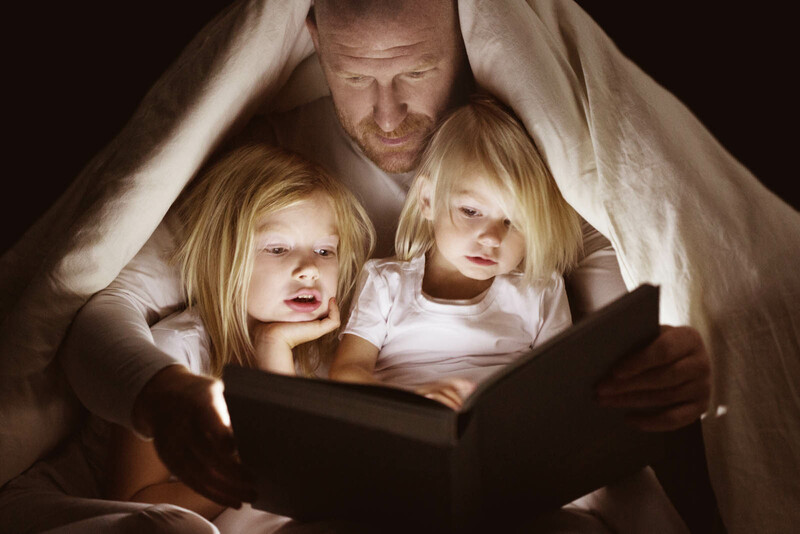 Put simply, content marketing is about helping first and selling second. A bank or credit union should use content marketing to first help answer consumers’ questions and address their concerns. Once trust has been established, the financial institution can then offer them a particular product or service to help these consumers achieve their hopes and dreams. This approach flips conventional financial services marketing on its head as consumers become the focal point of the content being created and distributed. Through content marketing, banks and credit unions can now move beyond the ineffective positioning caused by promoting “great rates,” “amazing service,” and a list of commoditized product features. 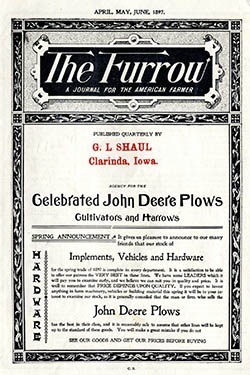 In fact, one of the most popular examples of early content marketing is of John Deere, who implemented this marketing tactic in the late 19th century through its publication called The Furrow. Instead of using a catalog to solely promote its farm equipment, the company focused on providing educational content to its primary customers: farmers. In other words, John Deere focused on helping first and selling second. It’s important to note that as economies and consumers have evolved, so too has The Furrow’s method of distribution. The magazine is now optimized for digital consumption, allowing consumers to control the content experience. According to Google’s Zero Moment of Truth report, 46% of consumers begin thinking about opening a new account or switching to a new bank two to three months before they take action. During this time of research and consideration, consumers use nearly nine sources of information to help them make their purchase decision. Furthermore, Filene found that 70% of consumers shop for a checking account online while 66% of consumers shop for a mortgage online. Typically, these consumers are first drawn to a specific product before settling on the right bank or credit union. While rates are important to consumers, what many are really shopping for is answers to their questions. Accenture found that 57% of millennials wanted help buying a home while another 55% wanted help buying a car. But try as you might, millennials, in particular, are not impressed with bank and credit union content marketing. In fact, NewsCred found that 66% of millennials do not find today’s brand communications helpful and 45% don’t find today’s content marketing compelling enough to share. Just imagine if you could finally do more than promote “great rates” and commoditized product features on your website. Content marketing finally gives you an opportunity to guide consumers beyond their questions and concerns and toward their hopes and dreams. And through your help and guidance, you will grow your bank or credit union.